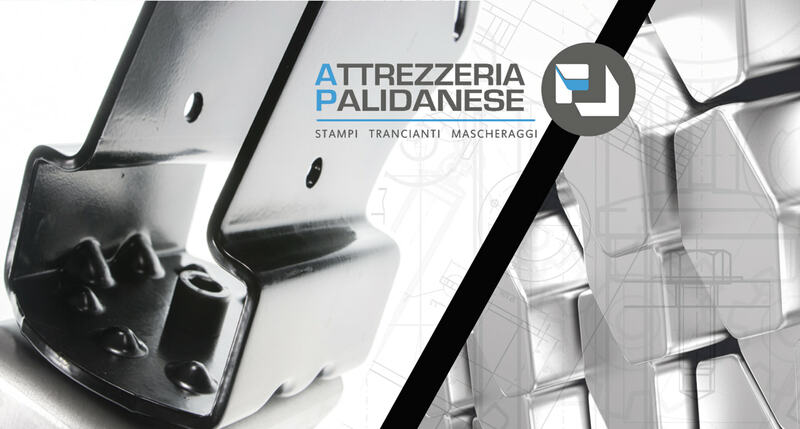 Attrezzeria Palidanese s.n.c. 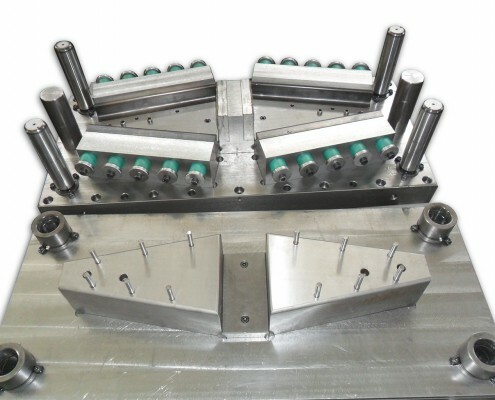 has been synonymous with experience and expertise in the design and manufacture of dies, shears and jigs. 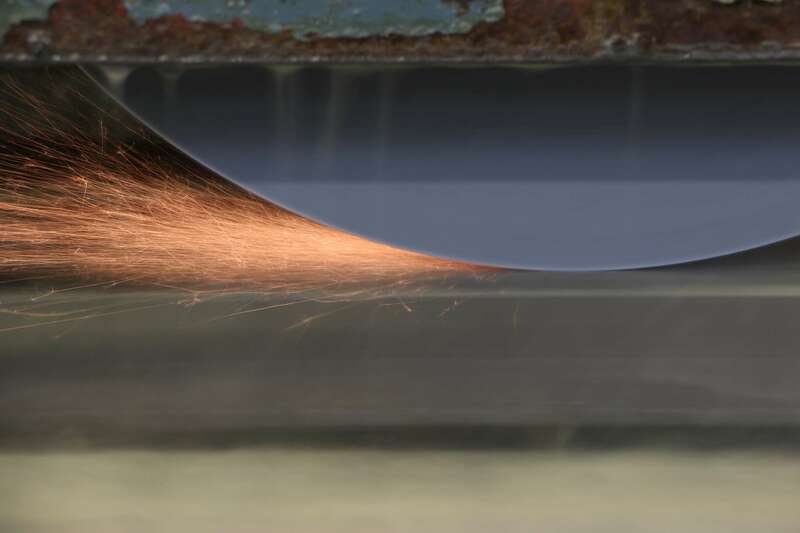 The considerable know-how acquired over the years, along with the preparation and expertise of our technicians, enables us to develop even very complex quality sheet-metal dies, right up to the creation of true automated systems for the production of personalized and highly efficient sheet metal products. 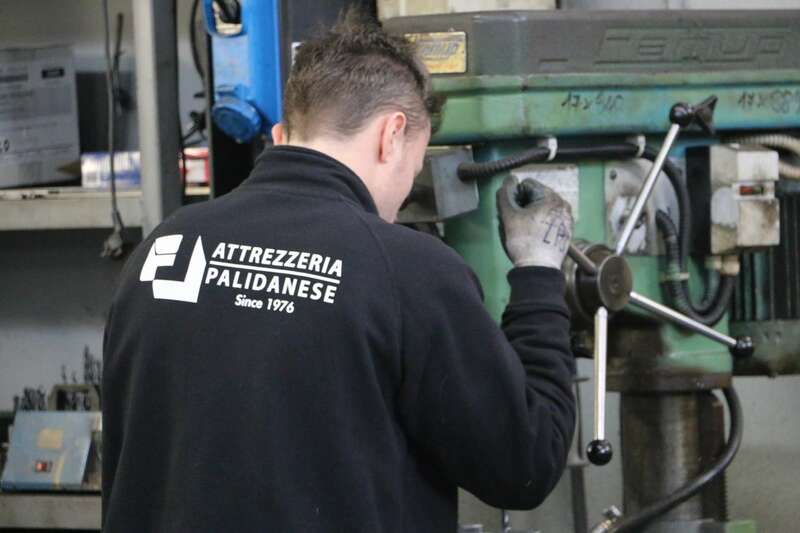 Our professionalism, and the expertise of our technicians and skilled workers, as well as the assistance we provide to our customers, enables our company to find technical and industrial solutions and ensure service quality and a competitive edge from an economic viewpoint. 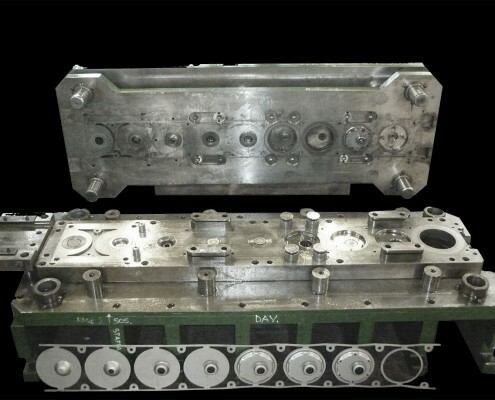 For over 40 years, we have been creating and designing customized processing equipment for pressing, assembly and production of metal parts, choosing the appropriate material according to the needs and expectations of our customers. 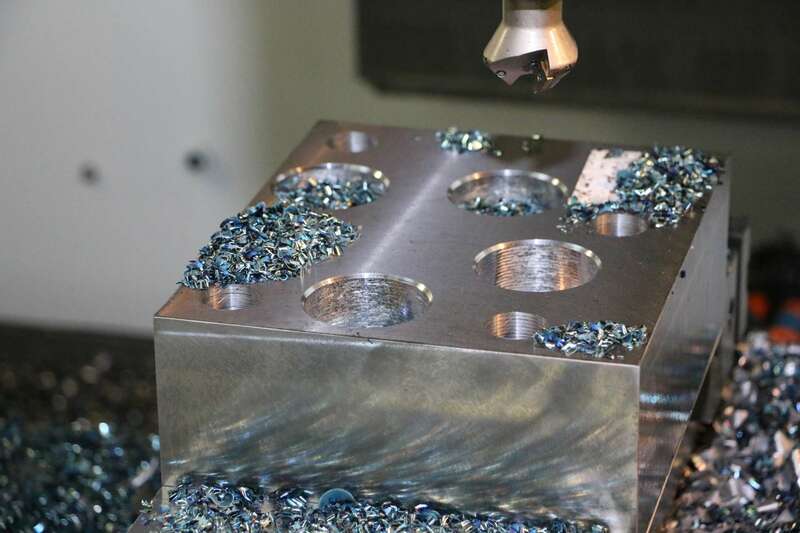 Using CAD/CAM systems, we design according to specific customer requirements: dies, shears and jigs. For major design projects, we avail ourselves of the assistance of a cutting-edge external design company. 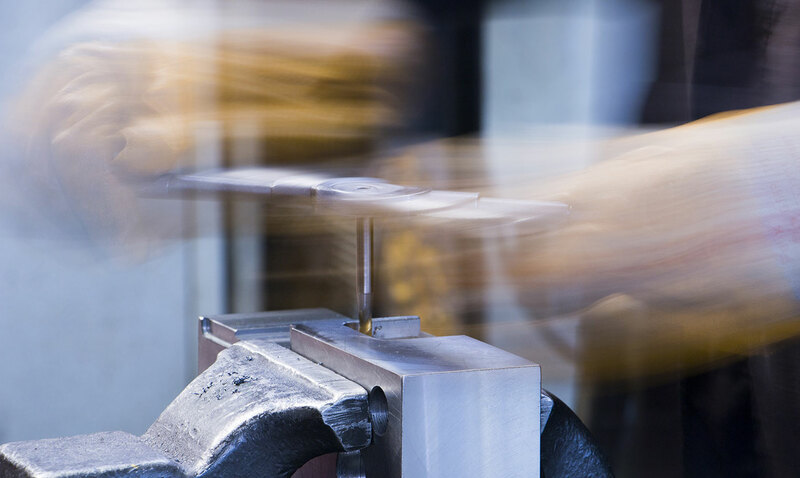 Dies, shears or jigs are made according to technical and production requirements. 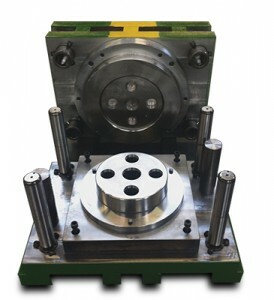 These can be of hardened steel, with tempered inserts, multiple cavity, unscrewing or chamber type. Maximum dimensions: 2000 × 900 mm. Max capacity 4500 kg. 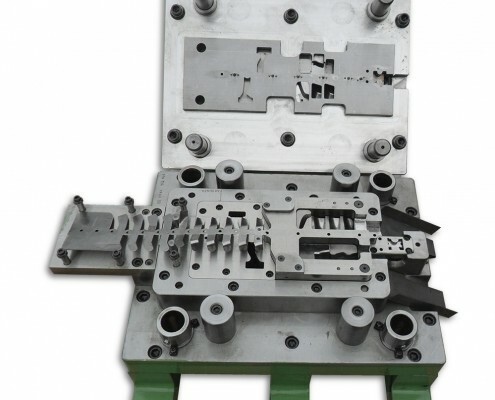 To provide customers with adequate and satisfactory products, we advise and assist them after creating the prototype/die. 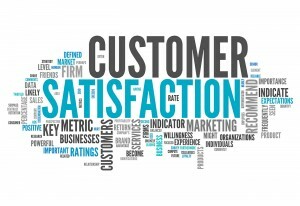 We remain at complete disposal over the years for any problems or concerns. 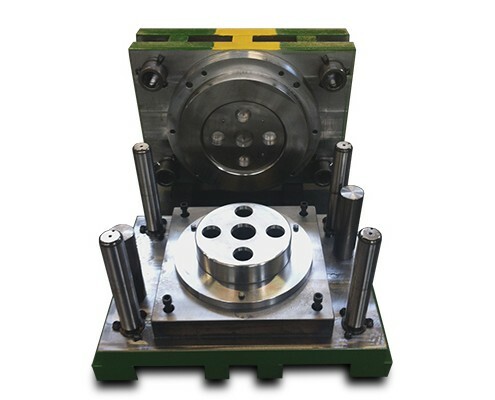 The company uses cutting-edge machinery to ensure the very highest production standards. 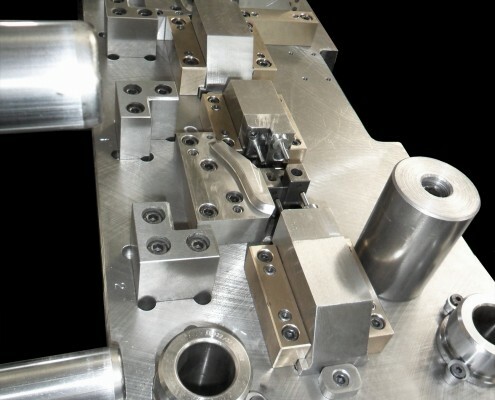 With the CAD/CAM system, we design to specific customer requirements: dies, shears and jigs. We offer customers a product at an affordable price for the intended market. We invest time and money in business growth in order to achieve new goals. 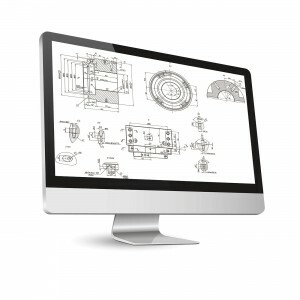 The company has over 40 years of experience in the design and production of precision mechanical parts. 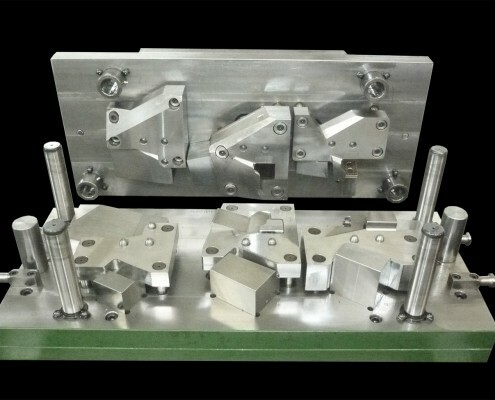 We provide customers with a comprehensive after-sales service for prototypes/dies.